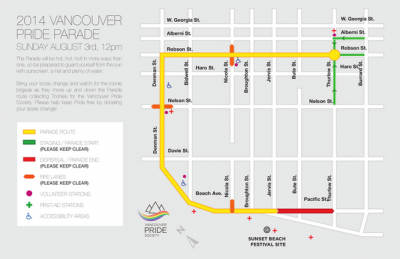 The Vancouver Pride Society just announced this year’s Pride Parade route! Where’s your favourite spot to take in the action? For more information on this year’s Pride Parade and Festival, check out their website.